Trafalgar Square is one of the most iconic attractions of London and a sight to behold, combining elements of the capital’s rich history with a nod to the contemporary. However, when it comes to visiting this busy part of the English capital, it is not just the famous Nelson’s Common, Fourth Plinth and array of special events throughout the year that prove an attraction for travellers from across the globe. Indeed, the local area also offers a selection of outstanding museums and galleries, all of which help to make Trafalgar Square a must-see attraction for visitors to the capital. Home to the UK’s largest collection of portrait art, the National Portrait Gallery is free to enter and open daily from 10am until 6pm and until 9pm on Fridays. It houses more than 200,000 portraits of some of the most iconic British figures, dating as far back as the mid-1800s. Images of royalty, scholars, politicians and celebrated public figures can all be found hanging on the walls of the gallery, with the building just a few minutes walk from Trafalgar Square at St Martin’s Place. Founded in 1901 by J H Sutcliffe of the British Optical Association, the British Optical Association Museum offers an insight into the optometrist and eyecare profession through the ages. The museum houses more than 20,000 individual objects relating to the history of optometry and is open to the public most weekdays, although visitors will need to make a prior appointment for a full tour. 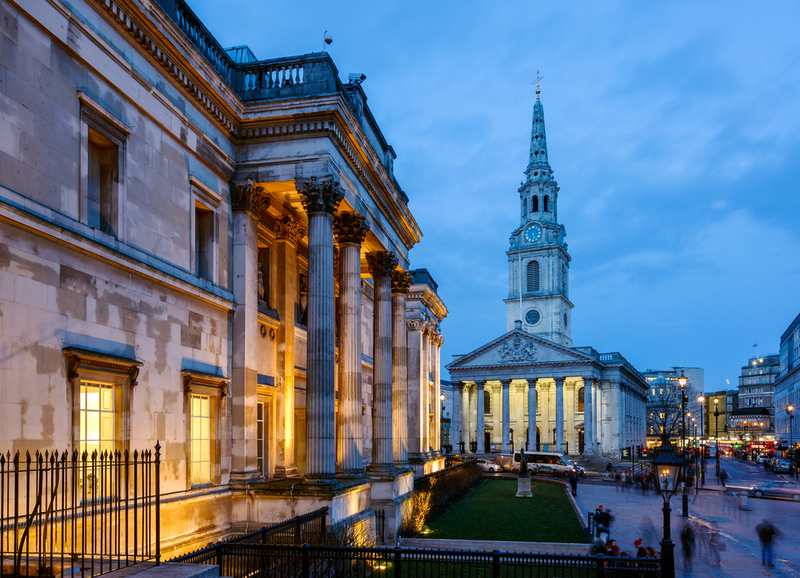 The National Gallery houses one of Europe’s finest collections of 13th to 19th century artwork and is open to the public 361 days a year and is always free to enter. A changing roster of exhibitions take place at the gallery throughout the year, ranging from collections of the great classical painters to more contemporary works and artists. Opened to the public in 2006, Benjamin Franklin House at 36 Craven Street is the world’s only surviving home of the iconic founding father of the United States. A true heritage gem, the property has been faithfully restored to its appearance during Franklin’s time in residence and has become a dynamic museum highlighting the life and works of this great man. The building itself is also architecturally significant and has a grade I-listed status. 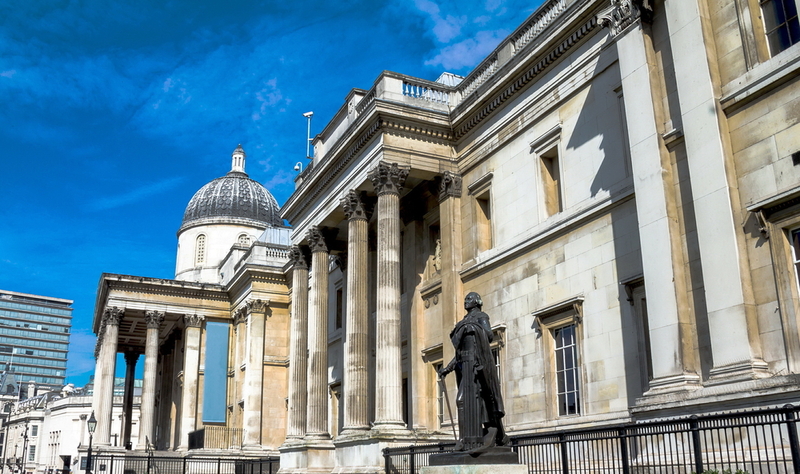 Share the post "Explore the museums of Trafalgar Square"
This entry was posted in London Attraction and tagged Things to do near Trafalgar Square. Bookmark the permalink.